It’s the show that gave us Alexander Rybak and Margaret Berger. And next year Norway’s national final for Eurovision Melodi Grand Prix turns 60. To celebrate, Norwegian broadcaster NRK has this morning announced an expanded format for Melodi Grand Prix 2020. For the first time since 2014 there will be semi-finals and each region of Norway will have its own show. Northern Norway, Central Norway, Western Norway, Eastern Norway and Southern Norway will all receive their own program. The grand final will still include ten acts. Five will be chosen by a professional jury and five during the semi-finals, with one act advancing from each heat based on televoting alone. During the final televoting will be used to pick Norway’s act for Eurovision 2020. NRK is already accepting submissions for the shows. The deadline is May 17, the day before this year’s Grand Final. All of the shows will be broadcast live from Oslo. 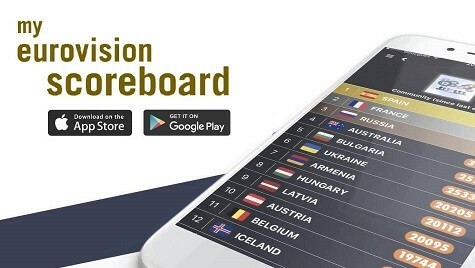 Live reporting and features from the regions will be used to give a local feel to each semi-final. Preparations are also full steam ahead for this year’s contest. The group’s song “Spirit In The Sky” has been streamed over two million times on Spotify and hit the top of three on the VG-lista Chart. Norway will perform in the second half of the second semi-final at Eurovision 2019. What do you think about the changes for Melodi Grand Prix 2020? Are you excited to see semi-finals in Norway again? Let us know in the comments below! “Proud” reaction video: What do we think of North Macedonia’s Eurovision song from Tamara Todevska? 5 semi finals? Ok, no problem with enlarging the national selection, but isn’t 5 semi finals too much? Anyhow, at the risk of repeating myself on here – the more songs the better, as long as the format is consistent and fair enough. N.B. Please don’t use A Dal for inspiration, or this will go wrong. If it’s a one-off to celebrate the anniversary, that’s fine and as it is a special occasion, they probably will get a good selection of contestants (Welcome back, Rybak!). However, MGP is one of the best NFs as it is in terms of production, song selection and quality. Hopefully, this is just for one year and they get back to their usual formula for future editions. Last time they had semis was when they sent Carl Espen with Silent Storm. After that they removed their semis because of low views. I wonder how they’ll manage to drum up interest again once they return to the old format ? That’s just not necessary. It’ll just ruin it with overkill and overexposure. We know from previous examples that a bigger national final often does not mean a better song will be selected. 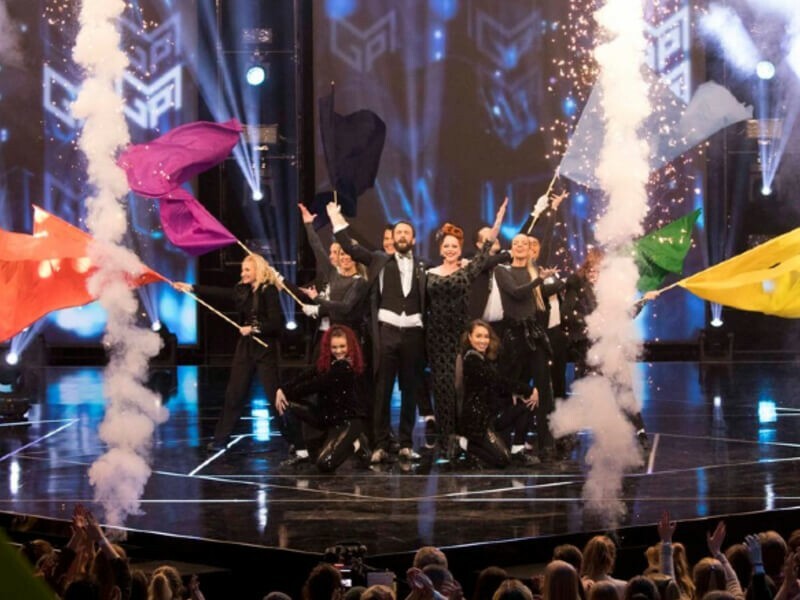 Look at Romania’s huge national final last year which in the end resulted in their first non-qualification. Or Lithuania’s endless shows. Or I still remember the most extreme example: Bulgaria’s “Be A Star” in 2009. The first heat started in October and the final was in February – over 5 months! And in the end Krassimir Avramov only achieved a 16th out of 18 places in his semi-final. Also, the best songs of this year were internally selected. The question is if they’ll have enough decent entries to fill those semis, cuz their recent selections were quite bland. Well, if you look at the first year when the melfest had four showes the standard wasn’t on top. But year by year it improved when the record companies got more interested. The quality of production in Norway is better than the one in Romania, so the selection is bound to be more polished. This will probably be more similar to Melfest. Most likely. I’ve never followed properly Norway’s MGP but if the bar is high up and there’s more interest from producers, labels, artists like in Romania this year Norway is bound to have a great show next year. Im so exited. I feel like mgp was better back in the days with the semis and all of that. But it’s good if three – four songs are really good in one semi and maby only one in an other. Which it was that system in Sweden the two times Loreen mised the final. My God how people can actually moan about this is crazy!!! Great idea- bring it on! Can’t wait!!! I want to know about Riga pre party that is the first pre party, right? Why don’t you write about what really matters for this year? I’m curious about the first pre party. Riga was always first, unless they decide to not have it this year. Why we don’t know about pre parties? Nothing else matters at this moment. Usually Riga pre party is around March 25. 6 April A’dam, 12 April Riga, 14 April London, 19-21 Madrid. 24 days left. Let’s just wait. I prefer 10 song’s final. Quality, focus. How about the idea of quarter finals ? 4Q then 2SF and F.
That’s what Belgium used to do. Cool. But how about announcing the complete votes of this year’s final? ,,Northern Norway, Central Norway, Western Norway, Eastern Norway and Southern Norway will all receive their own program. – All of the shows will be broadcast live from Oslo” – that doesn’t make sense, does it? why it’s not like Melodifestivalen? also, only one act from each semifinal will advance to the final based on televote? When I saw the headline I was excited about MGP having semifinals but now I have a strong feeling that juries will ruin everything..
Hopefully it opens the door to new artists with new sounds. This year was lacking in that front. Norway is swinging it like in rock’n’roll. Bringing on bra vibrasjoner or was it Sweden? PS. Can you just please consider having them on any day other than Saturday, because as a fan I want to see as many NFs and they are mostly all crumbled in a few Saturdays. Okay, I know it’s a good idea to have something special on anniversaries, but… this is just Romania-level nuts. That works too, yet Lithuania did that for years. TVR did the big selection regarding A Century of Unification–an important year for Romanians–just as how NRK would do this for 60th birthday of NMGP.